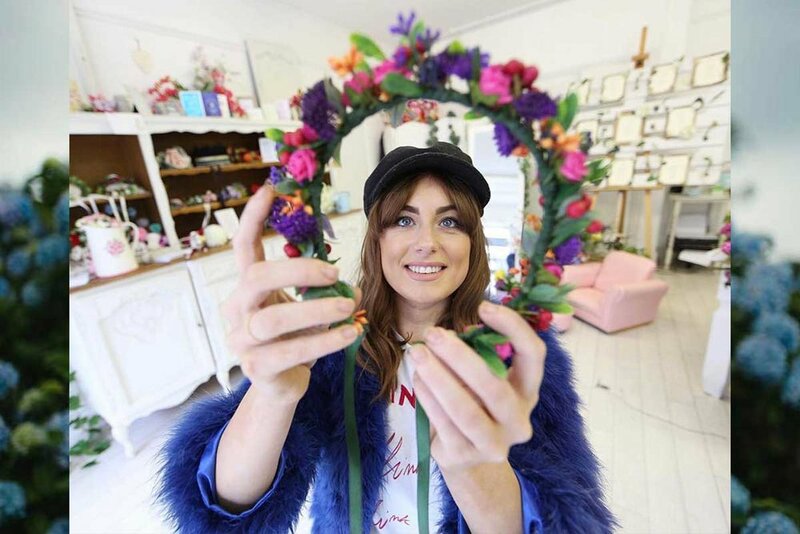 In this episode we hone in on how to turn a passion into a business, the Derry fashion scene and the lessons learnt along the way from an incredible young entrepreneur. Big thanks to Aoife Doherty for sharing her story with us. Send it on to a mate who you think would enjoy it. Or you can check out who else we’ve interviewed here.